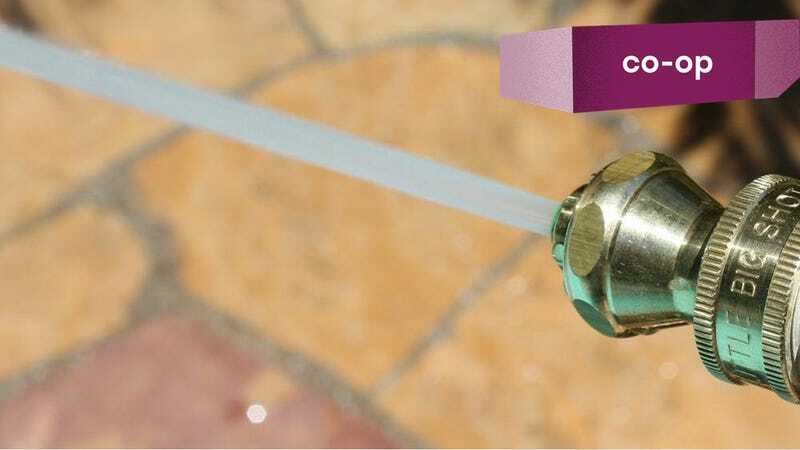 The most popular garden hose nozzle is also the smallest and the simplest (with the exception of your thumb, shout out to everyone that made that same joke). The Little Big Shot Super Nozzle took over 1/3 of the six way vote to power wash away the competition. This is based more on aesthetics than anything else, but how could you not love the Gilmour Fireman’s Nozzle? I appreciate the simplicity of the twist-based nozzles like this week’s winner, but that big chonk of a handle is just so much more satisfying.